Insurance Claims | Lighthouse Restorations Inc. Contact Lighthouse Restorations at 844.424.5326. to schedule a no obligation on-site inspection to determine if damage has incurred. 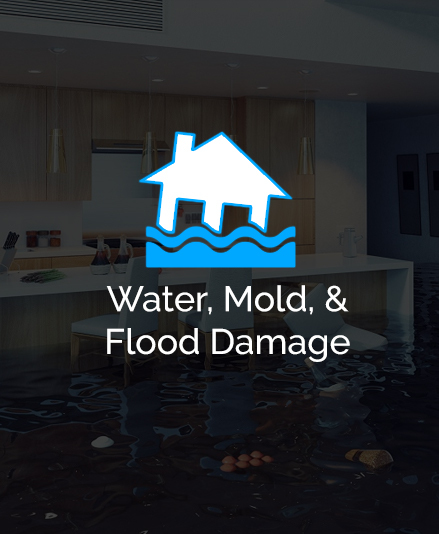 After damage has been verified through our inspection, we will assist you in contacting your insurance company . 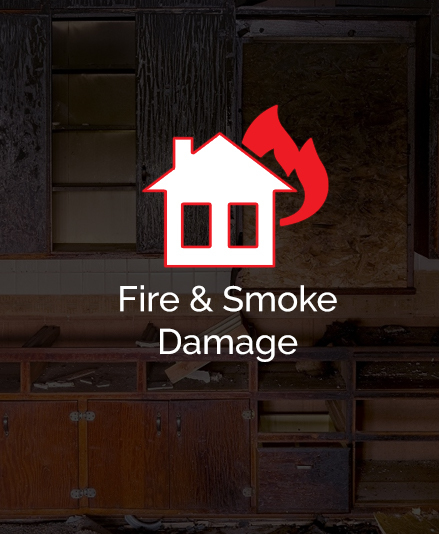 If the damage is a water or fire loss, we will do emergency mitigation and needed repair to prevent further damage prior to the Insurance sending out an Adjuster. 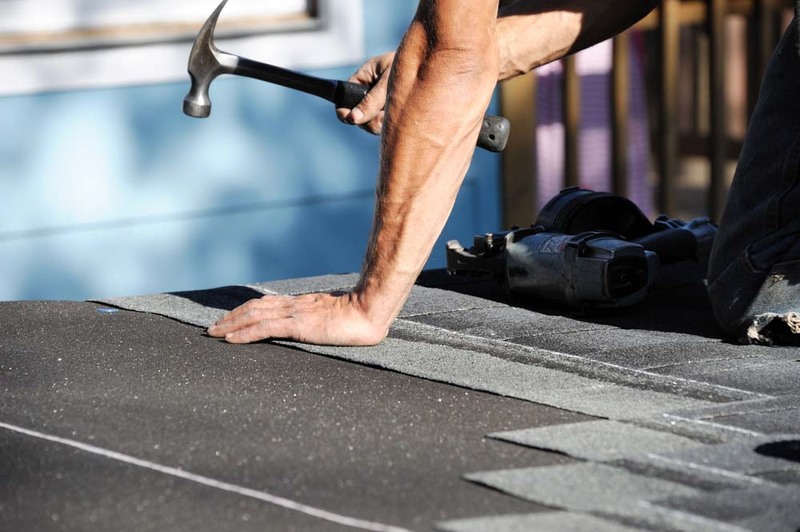 If it is hail damage to your roof and you do not have an active water leak, repairs need to wait until the Insurance Adjuster inspects the damage. Once an Insurance claim is opened, you will be contacted by the claims department by telephone or email. 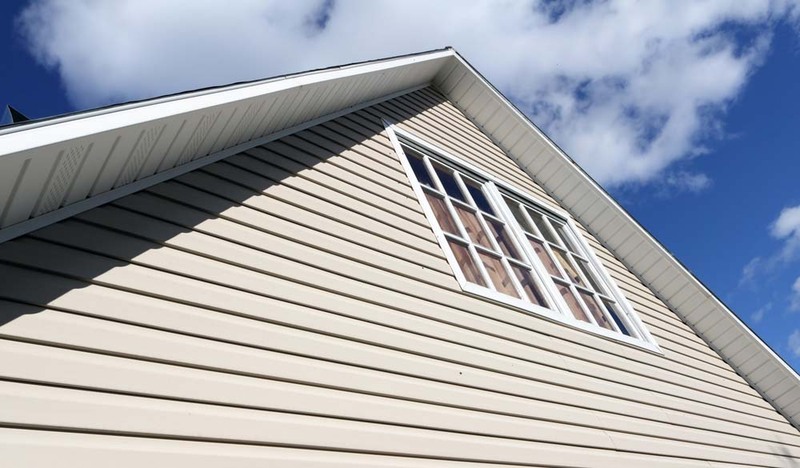 An adjuster will be assigned to evaluate the loss. 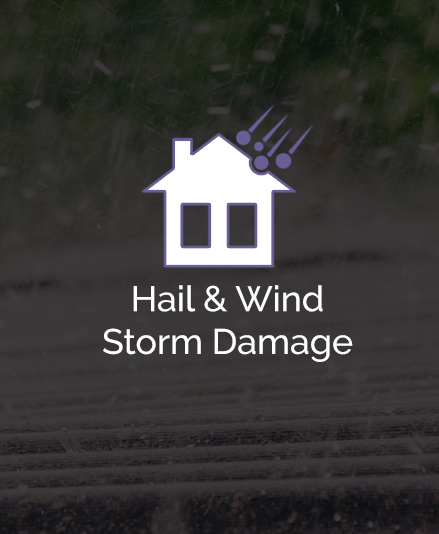 It is important to have us meet the adjuster to discuss and assist in pointing out the damage that has occurred. 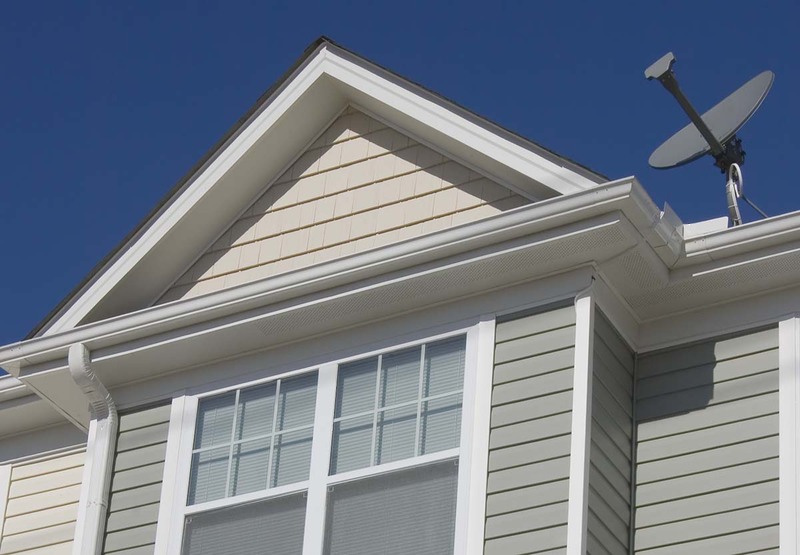 We ask that you notify us when your claims adjuster has scheduled an appointment to inspect your home. The claims adjuster will provide you with an itemized explanation on your claim settlement including your deductible amount and depreciation.